Hey lovelies, Happy Easter and I hope you've had a relaxing week whether you're still at school/work or are on Easter holidays like me! 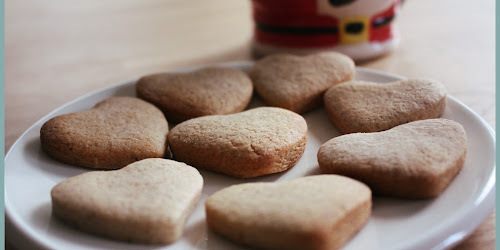 Even though it's meant to be a break this week has been so busy, everything from birthdays, to meeting friends... to WAY too many hot-crossed buns and Easter Eggs, and I honestly feel like I haven't taken a breath. 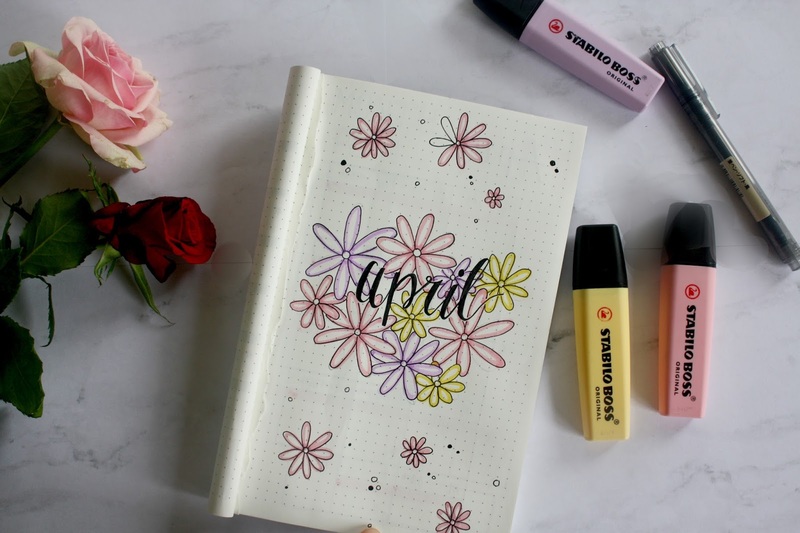 Anyway it's that time of the month again for a new 'Bullet Journal Plan with Me' and since we're officially in Spring now for April's Spread - armed with a ton of pastel highlighters - I decided to go for a Spring Flower // Daisy theme which turned out so cute. 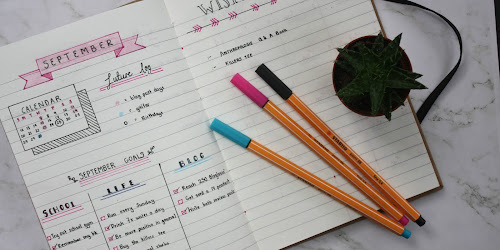 If you're new around here, in these Plan with Me's I like to take you through my Bullet Journal theme for the month, all the new pages I've added in / some I've ditched, the pens I use, and just a bit of Inspo for your own Journals since I know so many other bloggers have them too! 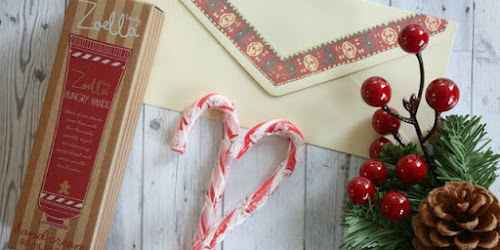 Hope you enjoy and if you'd like to get April off to an even better start, here's a reminder that there's only 7 days left to enter my Spring Giveaway! The first thing I always draw out in my Bullet Journal (included in every other Bullet Journal Plan with Me I've ever done!) is a double-page Calendar Spread. 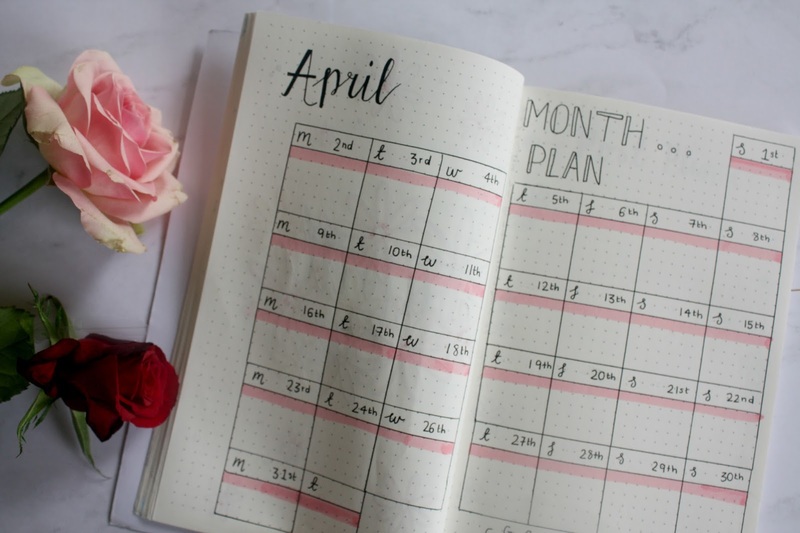 This is for me to note down all the things going on for me that month, and is one of the most essential pages for me - especially satisfying when I get to fill it up with activities, days out and plans with friends. This month I carried on with the pastel pink theme and used it as accents on my Calendar Page. Next up was my 'Post Planner' Page, which is something I can't live without. 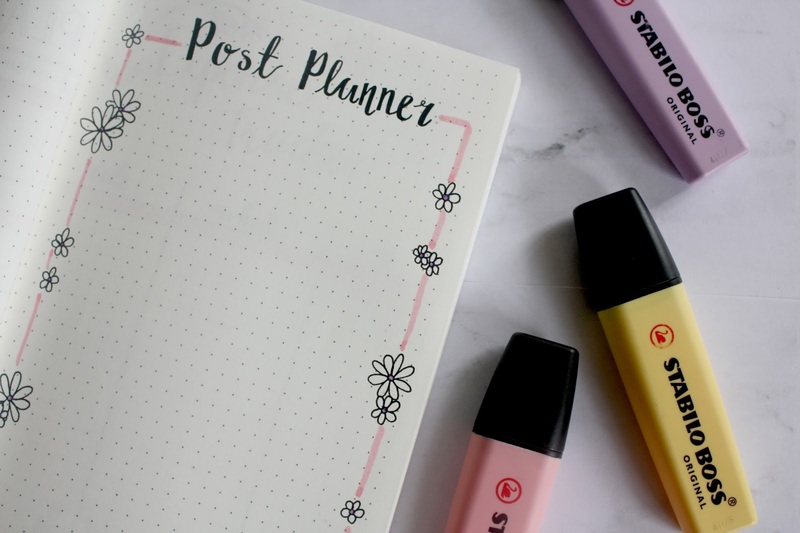 You might remember for my Post Planner page from March I decorated it with little cactus pot doodles, and for April I followed the month's theme as always and went for a daisy chain style pattern. I like to keep the decoration on this page quite minimal since it definitely won't stay so pretty and aesthetic by the end of the month when it's scribbled with messy notes and random thoughts! 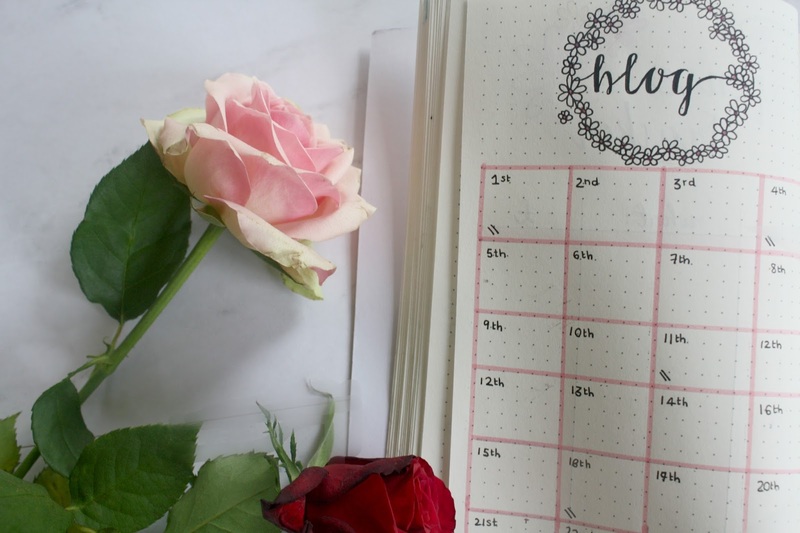 An essential page for me each month, is of course a Blogging Calendar. This is different to my main spread one because it's specifically for jotting down posting days and acts like a visual 'To-Do List' of all the blogging tasks I have to do. Usually by now I will have all the Wednesdays (my posting days!) 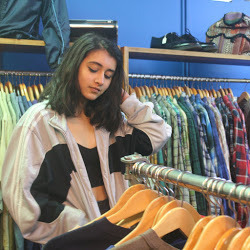 marked ' // ' filled with blog post titles but I actually have a few days empty at the moment so let me know in the comments below if you have any requests or ideas. QOTD: HOW MANY EASTER EGGS DID YOU GET THIS YEAR? far too many for my own good! I love the front spread you've done! The daisies look so pretty! 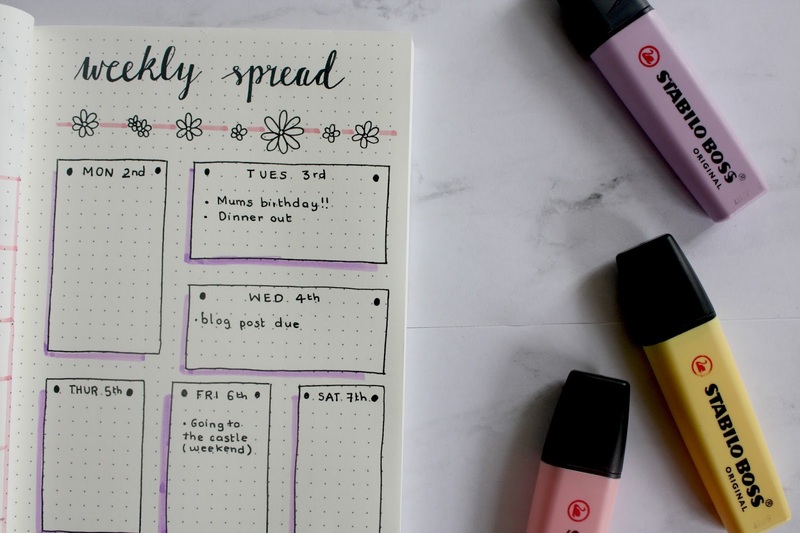 Your bullet journals always looks so cute! Love the flower theme! This was fascinating - I love seeing these beautiful BuJos, it's not something I am capable of so I just adore seeing everyone's beautiful layouts. Lovely job! Your handwriting is beautiful! Love the colors you used. 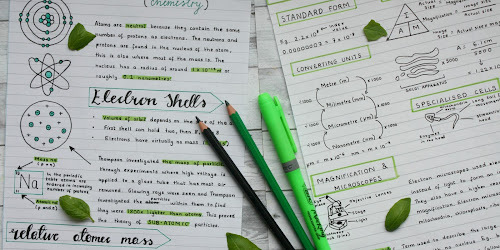 I love how you styled your bullet journal! Your use of highlighters is great! The colors are cute and totally fits in with the season. 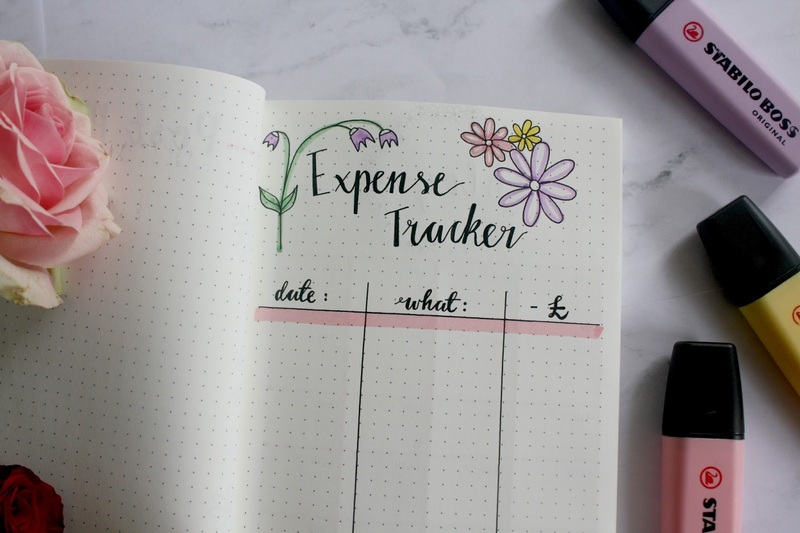 Oh man, I started my own expense tracker, and it gets pretty scary seeing how much I spend! Thanks for sharing some bullet journal inspo! Love the layout and design of this months spread, its so aesthetically pleasing! this journal is so pretty. Wish my bullet journal was as neat as yours - it's so cute and simple. I love that bullet journals are all about experimenting, it's so fun doing something new each month.